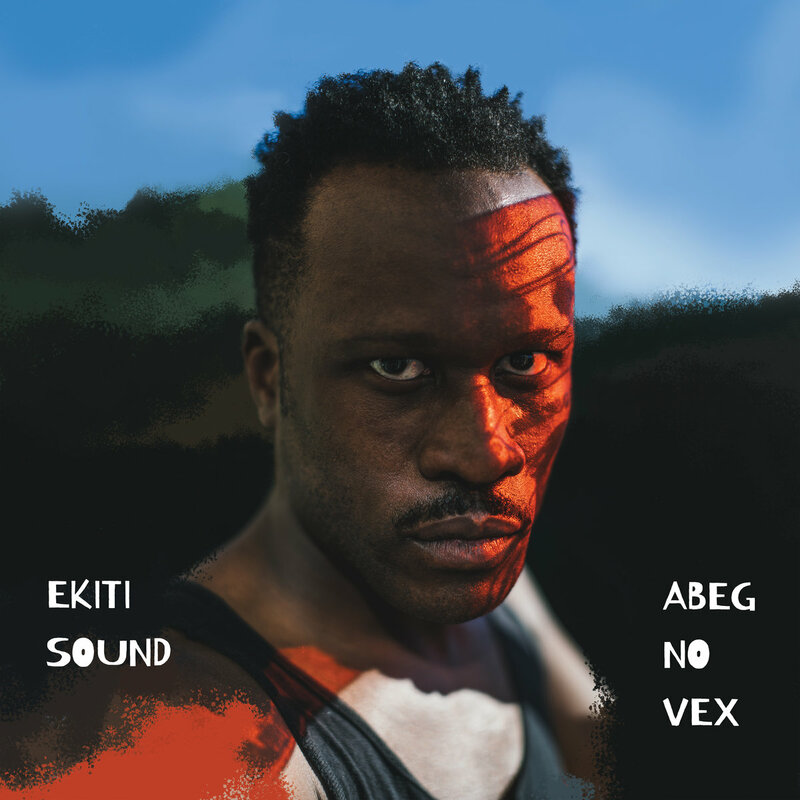 Ekiti Sound is at the fore of a new wave of electronic music originating from Nigeria by way of London – his new album Abeg No Vex for Crammed Discs is a hugely impressive marker. Having featured on World Treasures Music before, it is a joy to hear and see more of this artistry in both film and music. As you can hear, Ekiti Sound is startling, modern, essential and captivating, being an expertly curated blend of Afrobeat and electronics – citing hip hop, grime, 4×4, bass and more. The main musician/producer/vocalist is Leke, aka CHiF. He is forever honing his skills with a variety of artists and has had previous successful productions and projects as a sound designer in the Nollywood industry. This immensely eclectic and cutting edge album speaks to today’s Afropunkers and the global diaspora worldwide. Abeg No Vex is out on April 26th. Some copies were seen on Record Store Day in the UK. Hear more of the artist and support via Soundcloud and Bandcamp.